If your looking for the perfect meal to feed a crowd of hungry people, here is one of the best Italian meals I’ve come across. We made this for our family reunion this weekend and it was a huge hit. The great thing about this meal is it’s super tasty, filling and fairly inexpensive. We fed 65 adults and kids and it was so good we’re adding it to the menu again next year! Preheat oven to 375° F. Spray a 9 x 13-inch pan with nonstick spray; set aside. Cook pasta according to package directions. Drain. Return cooked pasta to pan; do not return to heat. 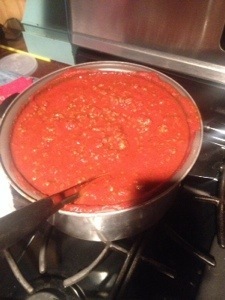 Brown and drain your ground beef and add your jar of marinara sauce and set aside. 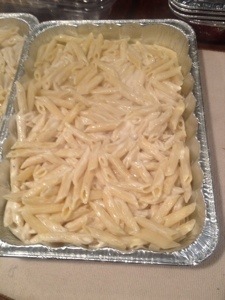 Add Alfredo sauce, to pasta and mix well and pour into a prepared pan. 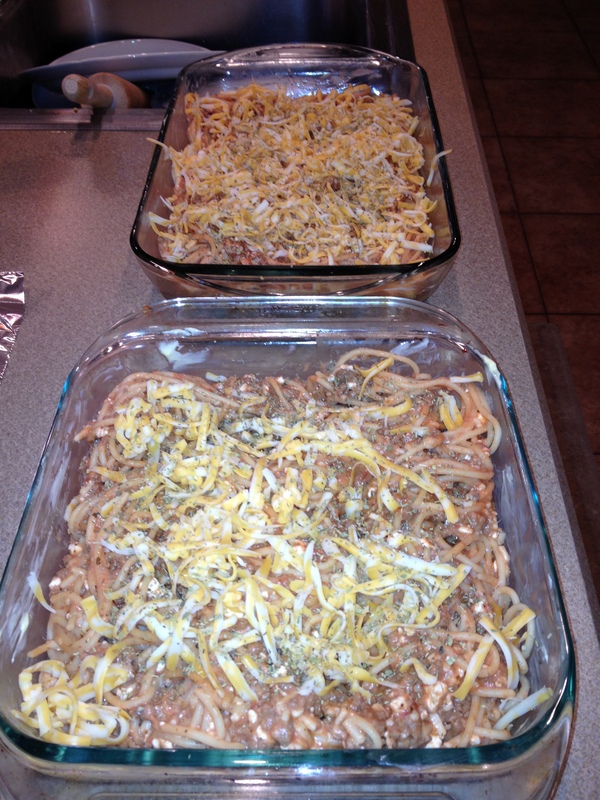 Gently layer marinara sauce on top of pasta and sprinkle with mozzarella and parmesan cheese. 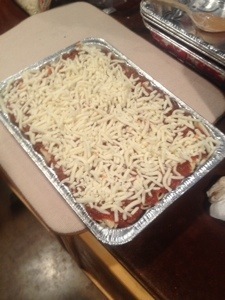 Bake uncovered for 15 to 20 minutes or until heated through and cheese is melted. 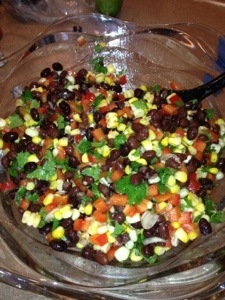 We served this up with a wonderful chop salad and fresh garlic bread and it was delish! I love Chick-Fil-A chocolate chunk cookies. I can attribute at least 5 pounds on my hips totally to these circles of deliciousness. That being said, I am a frugal gal who hates to throw down just over a dollar every time my craving wins out. So what did I do? I scoured the web along with the Chick-Fil-A ingredient list and tried to come up with an equally delicious cookie. 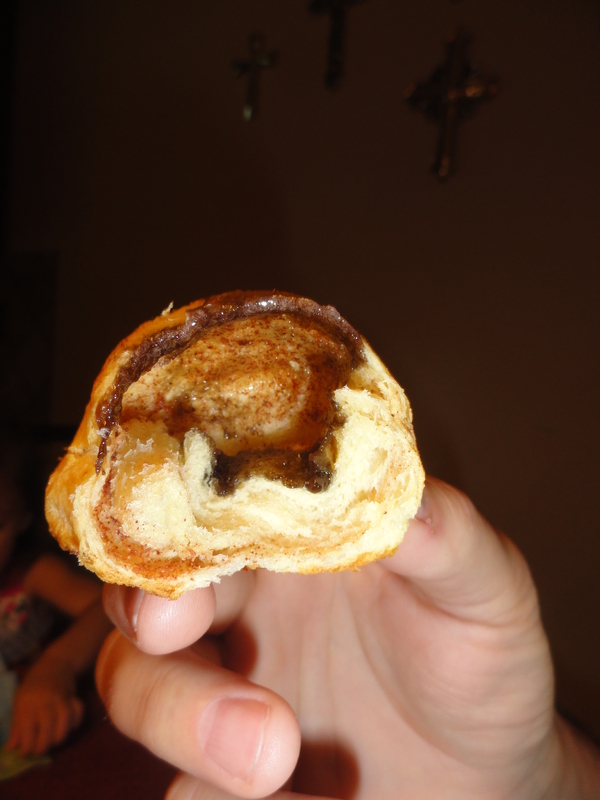 Incorporate the dry ingredients and the chocolate. 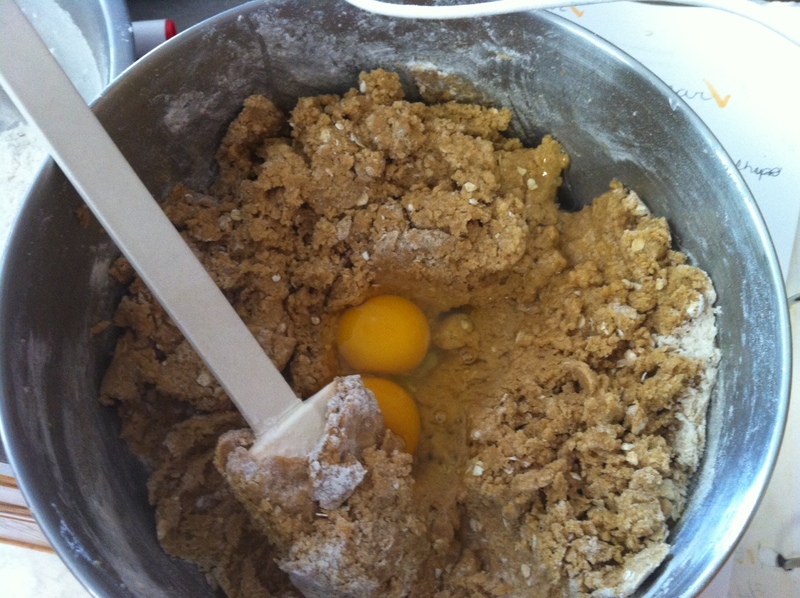 Don’t over mix, just until all the flour is mixed in. 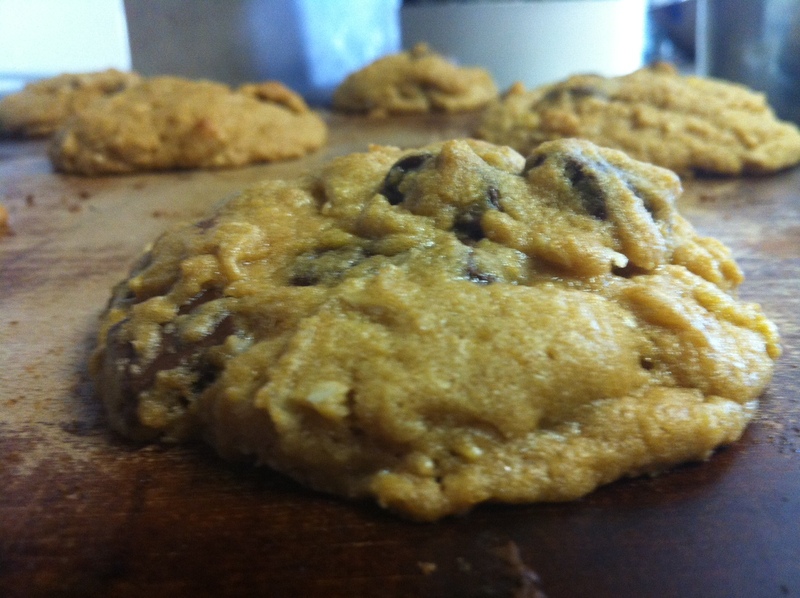 Use a BIG FAT Ice Cream scoop and dish out on your cookie sheet. Bake at 350 for 8-11 minutes. You want to pull them out when you just start to see browning on the edges. Yes!! 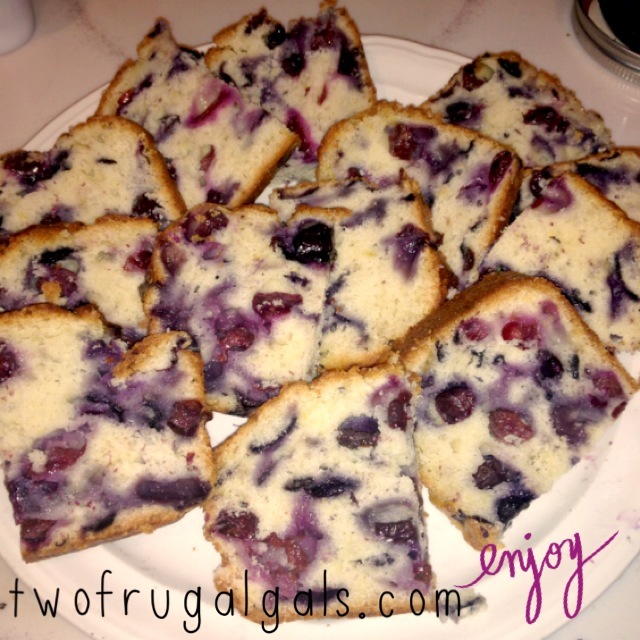 It’s finally blueberry season! As a frugal gal, I typically try to choose fruits and vegetables that are in season to use in making our meals. If you’re not quite sure what’s in season, check out our grocery sale cycle to learn more! In my house, I can sit a container of blueberries out on the counter and before it even seems possible, they’re gone! While these are great to eat by themselves, I decided to try a new recipe for our breakfast this morning. 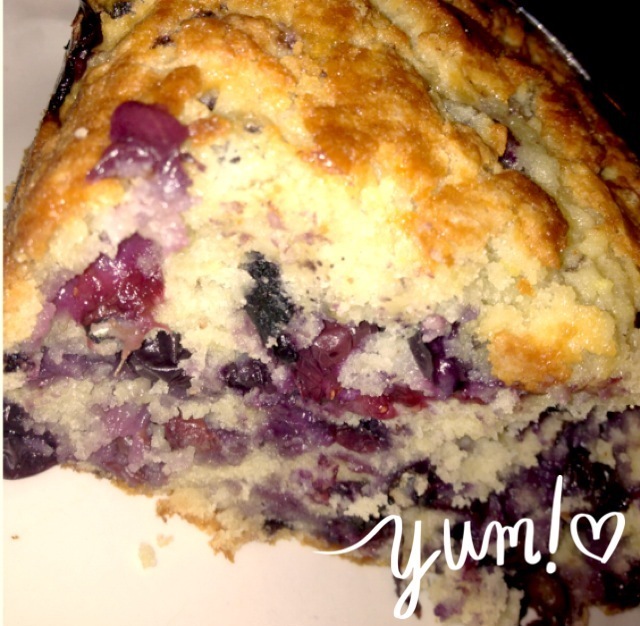 It was really good right out of the oven and extremely moist (the yogurt must have done that?). 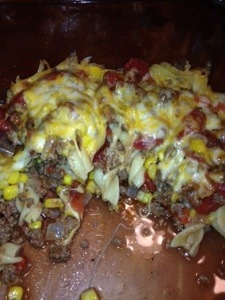 I’ve tried many recipes in the past and this will defiantly be one I will do again. The most important part, it went over great with the kiddos! Thanks to Baking Bites for this wonderful recipe! Preheat your oven to 350 degrees. Spray a loaf pan with non-stick cooking spray and set aside. 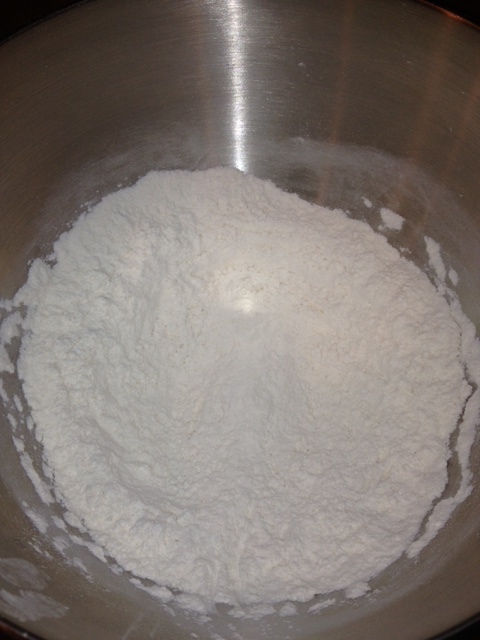 In a medium-sized bowl, whisk together your flour, baking powder and salt. 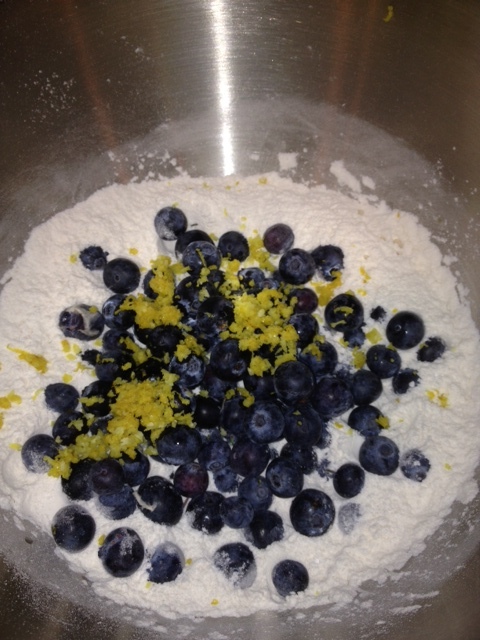 Add the blueberries and lemon zest and toss to combine. In a seperate bowl, cream together the butter and sugar until light and fluffy. Add the eggs, one at a time, beating well after each addition. 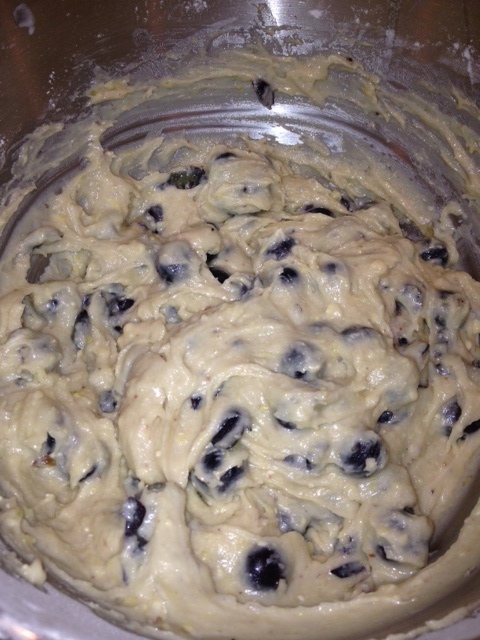 Add the yogurt then the dry ingredients, mixing only until incorporated and being careful not to crush the blueberries. 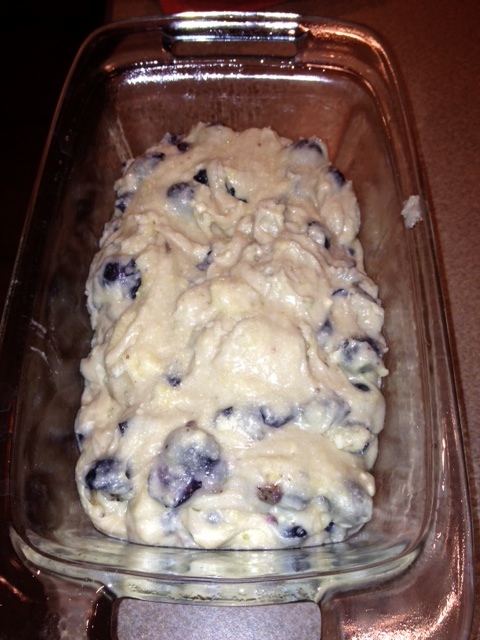 Scoop batter into your prepared loaf pan and bake for 1 hour 10 minutes, until golden brown. Let cool in the pan for 10 minutes before inverting gently onto a plate. If you want to make it super simple and bite sized for the kiddos, after refrigerated (it’s a bit difficult when hot) a few hours, use sharp, serrated knife and make long strokes to cut each slice. And slice again down the middle. Enjoy! Remove and let cool for 15 minutes before removing loaves from pans. 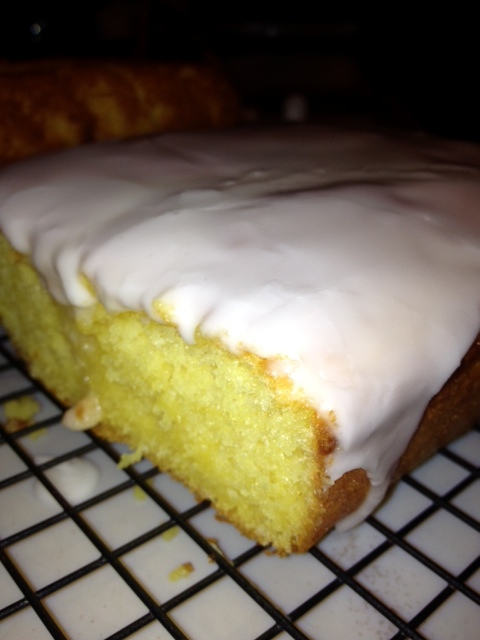 Note: You can make this same recipe into cupcakes, small loaves and even a layered cake. Adjust baking time accordingly. removing loaves from pans and Enjoy! Here is the perfect dish for summer entertainment and it gets better the longer it sits. 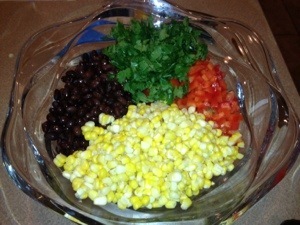 In fact, when you make this salad you want to have plenty of time to let it sit while the flavors meld together. It’s a super frugal recipe for summer because you can find most of the ingredients on sale. Definitely since fresh corn is in during the summer, and if you have a few more minutes go with fresh! Combine all ingredients except for avocados in a large bowl and mix well. Cover and chill for a few hours or overnight. Right before serving, add avocados and mix gently, being careful not to mash avocados. Garnish with a more chopped cilantro if desired. Serve at room temperature in a clear glass bowl and it’s absolutely stunning ENJOY! 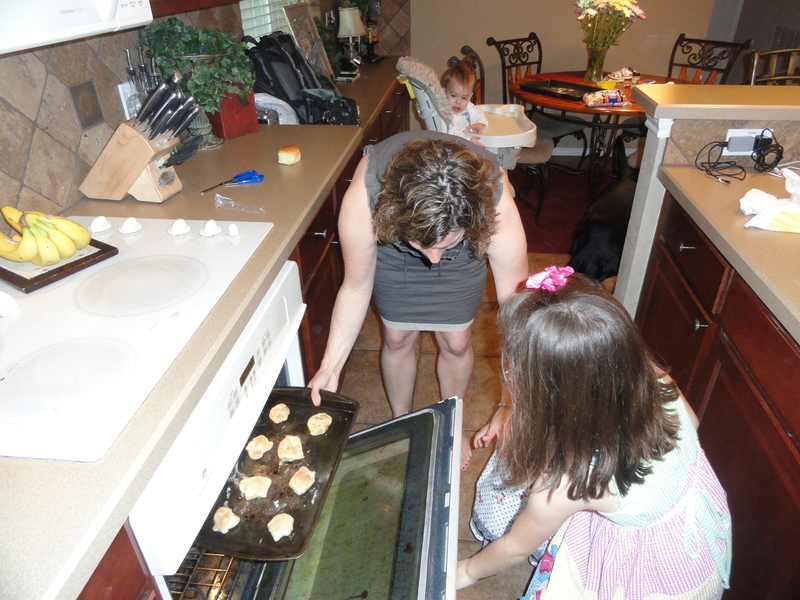 I wanted to write a quick post for you who are looking for a great Easter recipe to do with the kiddos. I found this recipe last year and plan on making these a part of our Easter tradition. 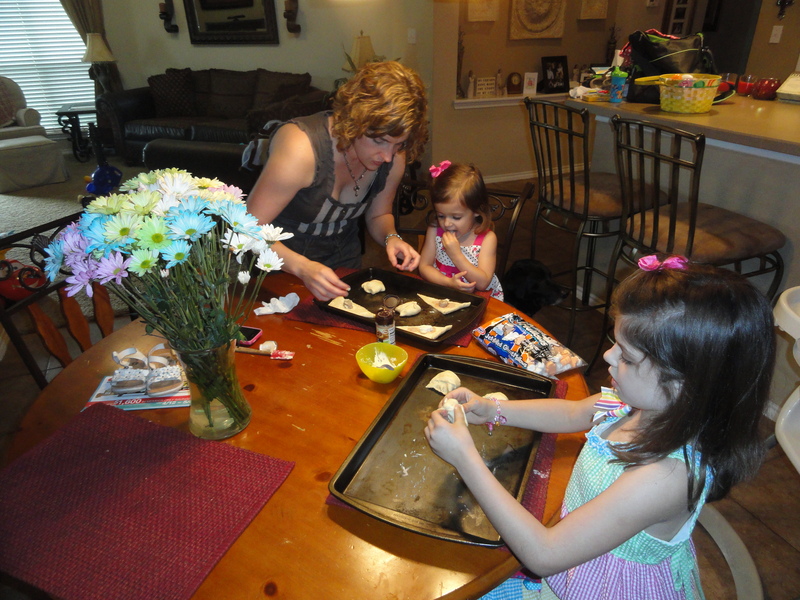 As we make them, we talk about the death and resurrection of our Lord Jesus Christ. I hope you enjoy this as much as we do! Preheat Oven to 350 degrees. 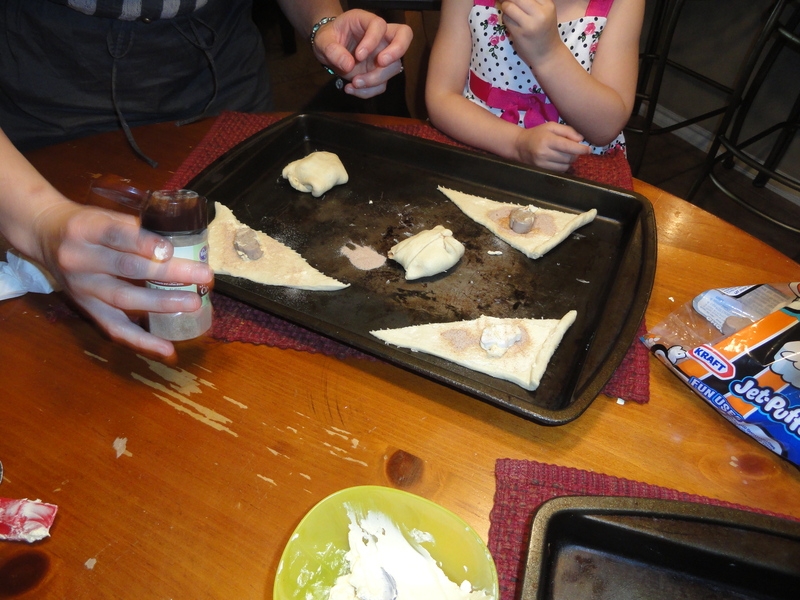 Give each child one triangle of crescent rolls. 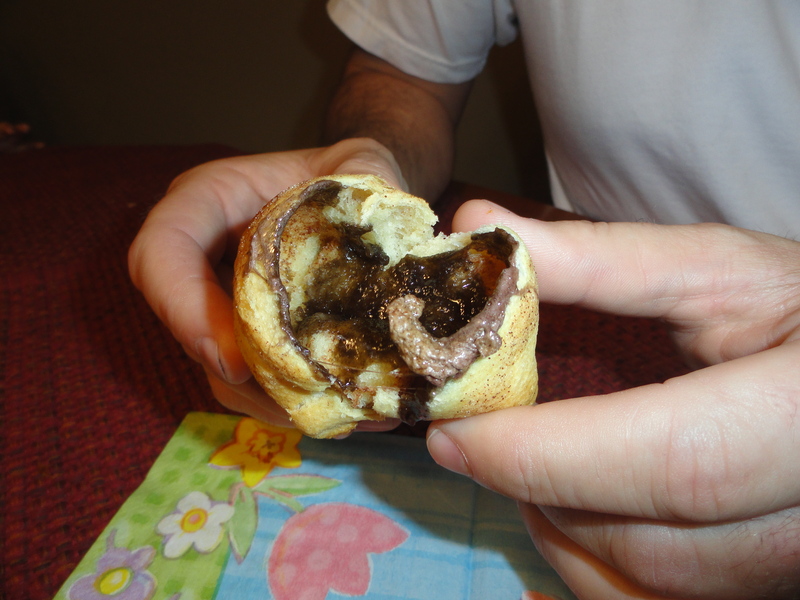 Explain that the crescent roll represents the cloth that Jesus was wrapped in. Give each child a marshmallow. This represents Jesus. Have him/her dip the marshmallow in melted butter. This represents the oils of embalming. Then dip the buttered marshmallow in the cinnamon and sugar. This represents the spices used to anoint the body. Then wrap up the coated marshmallow tightly in the crescent roll (not like a typical crescent roll up, but bring the sides up and seal the marshmallow inside.) This represents the wrapping of Jesus’ body after death. Place all in a 350 degree oven for 10-12 minutes. 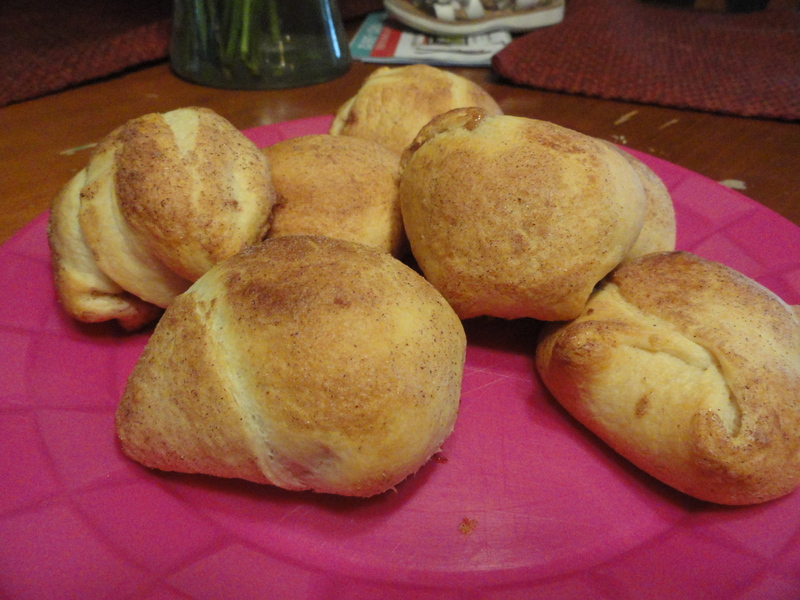 Remove rolls from oven and let them cool slightly. Enjoy your warm rolls as you rejoice at the good news of Easter! 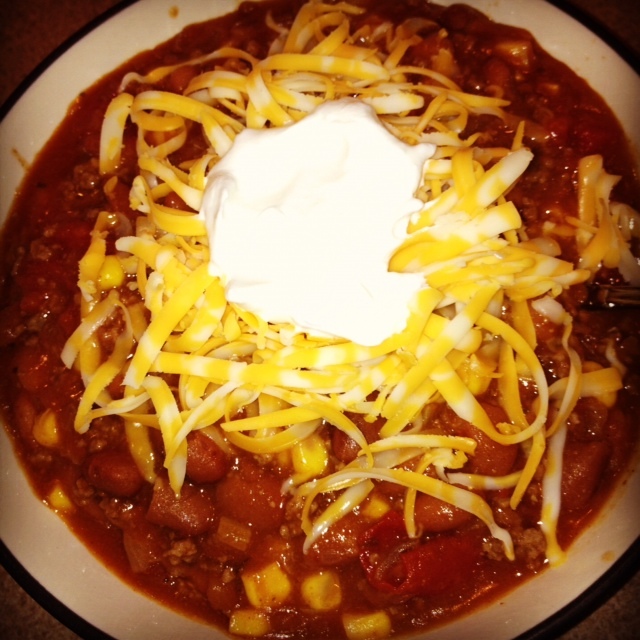 This recipe was adapted from Paula Dean and it was super easy. (A great one to do with your kiddos) My three gobbled this up, and Russell and I thought it was pretty darn good – and will certainly make this again. I’m sure you can have fun with this and add your favorite toppings. 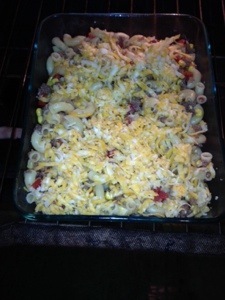 I added corn because it sounded good. This is even better the next day! Preheat the oven to 350 degrees. In a large skillet, cook the ground beef over medium heat, stirring to break up the lumps, until all of the pink is gone from the meat. Add the onion and the green pepper, (I cut them into very small pieces so my kiddos don’t see them:) and cook until the vegetables are tender, about 5 minutes. 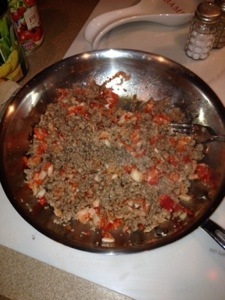 Add the tomatoes, with juice, and the Worcestershire sauce, oregano, 1/2 teaspoon salt, and pepper. Bring to a boil, then lower the heat to low. Simmer the mixture for about 15 minutes. Fill medium pot half full of water. Add 1 teaspoon salt. Bring the water to a boil. Stir in the noodles and boil for about 8 minutes, until tender. Return the noodles to the pot. Pour the tomato mixture over the noodles and stir until blended. 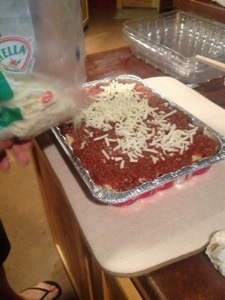 Put the noodle mixture into a baking dish that you have sprayed with cooking spray. Top with cheese. Bake for about 15 minutes, until the cheese is melted. Enjoy!